Mobility that gets you further. 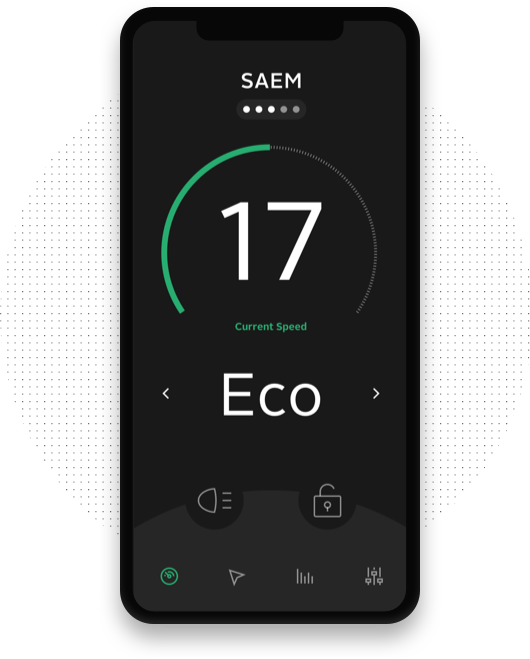 closer to everywhere - SAEM ® is always by your side and you can simply expand your radius. E-mobility for your daily freedom. Always on the ride. Always by your side. 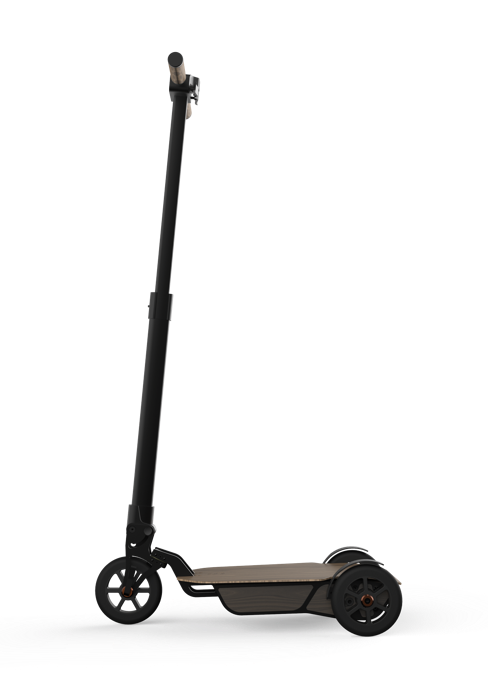 The new generation of scooters. Speed and range always in plain view - make every way your way.